The Agents of SHIELD episode “The Magical Place” revealed Phill Coulson’s recovery was not in Tahiti, but a SHIELD base or helicarrier. Agent Coulson was resurrected through medical procedures amounting to “super science” that “no ethical doctor” would do. 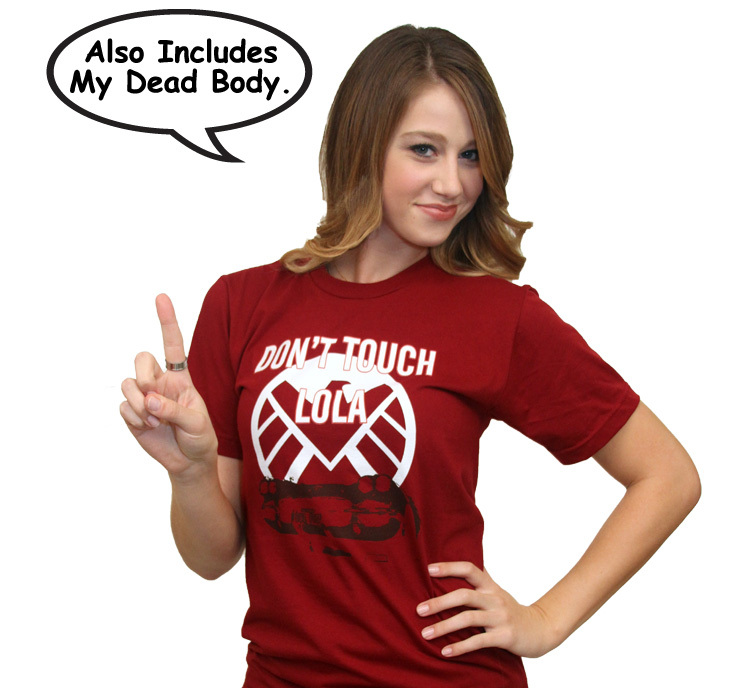 What are the legal issues with performing medical experiments on Coulson’s dead body to bring him back to life? Let’s take Lola for a spin to find out. Medical experimentation in California requires “informed consent” of the test subject. Moreover, California law is specifically designed to give legal effect to the Nuremberg Code of Ethics in Medical Research and Declaration of Helsinki to prohibit unethical experiments on living human beings. Cal Health & Saf Code § 24171. Removing a person’s skull cap for experimentation would violate the provision against causing unnecessary physical and mental suffering. Problem: Coulson was dead at the time of the experiments. The dead cannot give informed consent, short of an advanced health directive or a “Do Not Resuscitate” order that was issued while alive. Many states prohibit removing a corpse from a grave for medical or surgical study. See, State v. Glass, 27 Ohio App. 2d 214, 222-223 (Ohio Ct. App., Brown County 1971), discussing the Revised Statutes of 1880 as Section 7034. As Coulson had not been buried yet, SHIELD likely would have a defense that such a statute was not violated, because there had been no “grave robbing” for science. SHIELD also may have had the legal right to control the disposal of Coulson’s body. States such as California specifically outline who has the right to control the disposition of a human body, starting with an agent with the power of attorney; followed by a competent surviving spouse; followed by surviving adult children; followed by surviving parents, followed by siblings; and finally, followed by another competent adult relative. Cal Health & Saf Code § 7100. If none of these individuals exist, then either a conservator or a public administrator is appointed with the task. Id. Agent Coulson was unmarried, no children and no surviving parents. 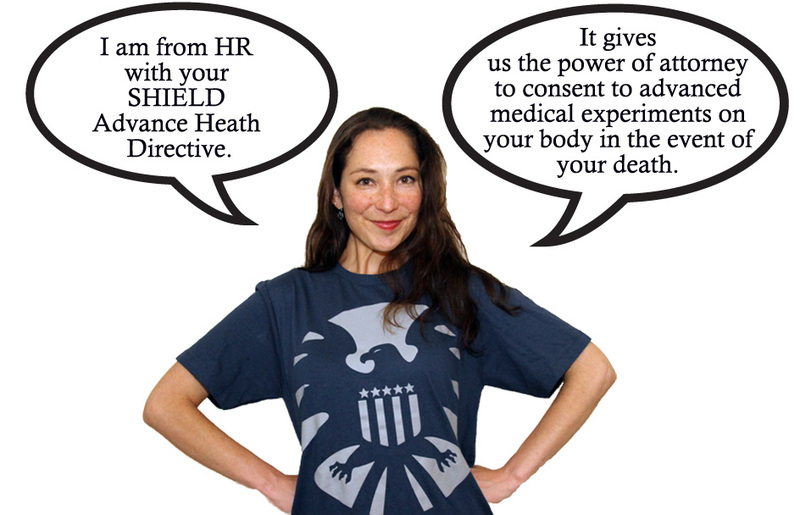 However, given the inherently dangerous nature of working for SHIELD, one would hope the employment agreement or an HR document would include a provision for disposing of an agent’s body in the event of their death. Alternatively, it would not be surprising if agents appointed fellow agents to serve as their “agent” with the power of attorney in the event of their death. If Coulson had a prior agreement with SHIELD about medical treatment and disposal of his remains, Nick Fury might have been within his legal right to order the experiments (Fury also might have technically ordered the desecration of a corpse under 10 USC § 934 if Coulson had not returned to life). Whether the doctors were within their ethical duty to perform such experiments is problematic at best. Further complicating the issue, not performing the medical experiments would have left Coulson dead. The “injury” was bringing Coulson back to life with memories of being on Tahiti. Those facts would make for a very unique wrongful life case. Next articleThe Golden Globes Were #$%@ Awesome!